This month has been crazy! Between announcing my next publication and getting involved in a social media rage-war, I’ve loved November more than I ever could have guessed. We’ll get to the “why” part below. 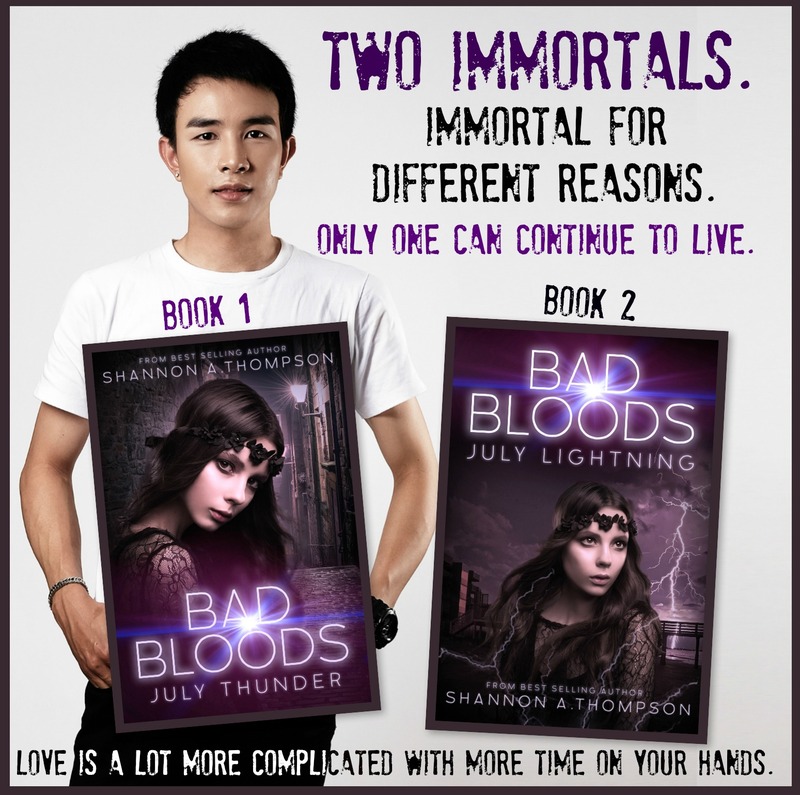 First thing is first: I signed Bad Bloods with Clean Teen Publishing. It’ll be a two-part series, with part one—November Rain—releasing on July 25, 2016, and part two—November Snow—releasing one week later. The final blurbs were released this month too! And I cannot wait to see Bad Bloods come to life again after eight years of slumber. Minutes Before Sunset was nominated for the Cybils Award in Young Adult Speculative Fiction. 1. 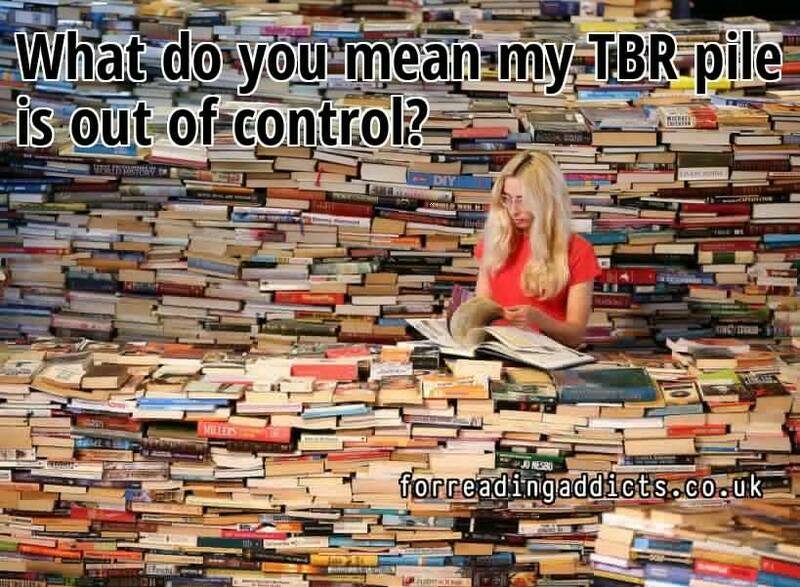 Don’t Understand #MorallyComplicatedYA? Here’s Some Info: A trending topic I immediately got myself involved with via Twitter, Facebook, and my website. 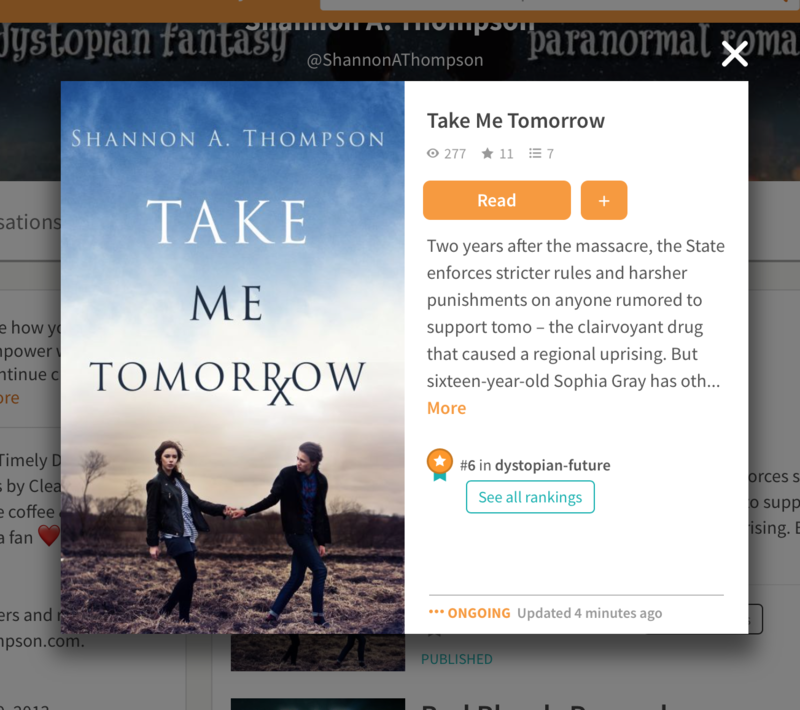 This covered an enraging article, as well as many authors’ reactions, and why situations like this need to be acknowledged, so we can make a change in the publishing industry. 2. My Next Publication, Two Books, Release Dates, and More: I announced my next publication and the release dates! I’m really looking forward to seeing the original November Snow transform into Bad Bloods, part one and part two. Writing Help From the World: When I struggled with an element as mundane as weather, I never thought to just look outside my window. Writing Rituals: All You Need to Know by Heena Rathore P. Writing rituals can help energize and organize you. Your Perfect Workplace at Home: How to Organize it by Emily Johnson: https://shannonathompson.com/2015/11/02/perfect-workplace/ A brilliant way to energize your environment and productivity. My Writer’s Story: Different to the One I Imagined by Shane Joseph: We all have dreams. But they don’t always turn out how we thought they would. Pitch Competitions: An unusual way to try to query agents, but well worth it and lots of fun. Saturdate: Bad Bloods Blurbs, Mockingjay, Steampunk, and more: You know, just the usual weekly update. Loved Mockingjay and released the official blurbs for Bad Bloods. 6 Tools to Improve Your Grammar by Sarah Whitson: We could all use a little extra help at perfecting our manuscripts. Saturdate: Next Publication, Our Brand is Crisis, Cocoa Coffee, & More: The beginning of announcing Bad Bloods and treats. Saturdate: Spectre, Presidents, MBTI Test, and More: Bad Bloods is releasing during an election year, which is neat since it’s about an election, and I’m an INTJ. There are so many answers for this, and none of them are accurate. It’s all guesswork. I can’t tell someone why their manuscript was denied by so-and-so, and I can’t explain why someone else’s poetry made it into The Gettysburg Review over someone else. Only the judgers could, for certain, say why, but even then, it often comes down to their mood that day or their theme that month or how well it would fit in with the other work they already accepted. Again, guesswork. That being said, this is when I see too many writers give up hope. 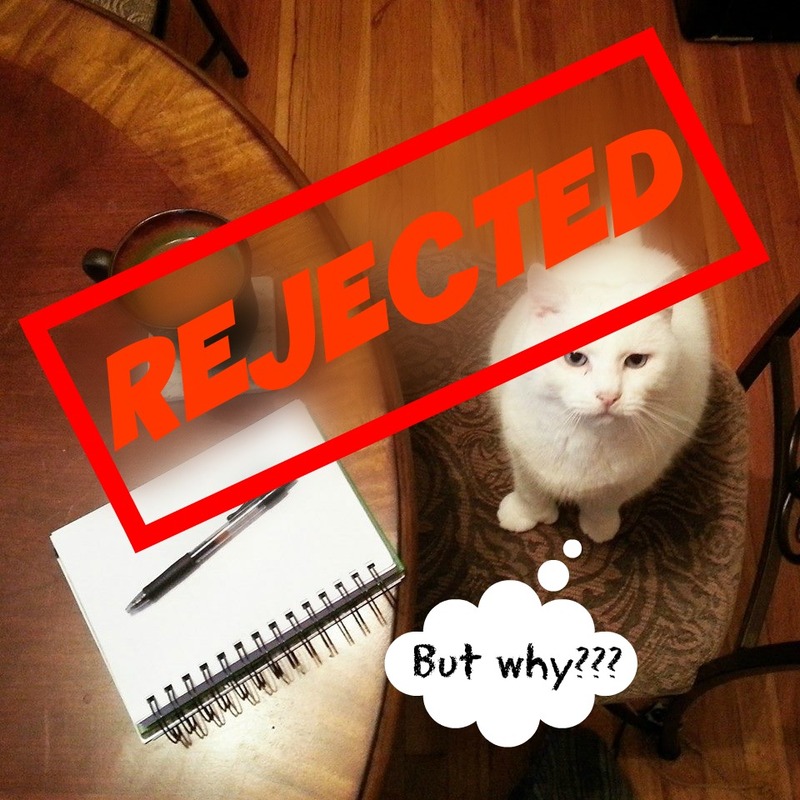 They’ve submitted to 20 or so places and either received rejections or nothing at all, so they stop. Now, I want to take this moment to clarify that I’m talking about submitting to places today. I’m not discussing self-publishing. While I completely support (and often suggest) self-publishing, it isn’t for everyone, and many people do give up when submitting starts to overwhelm them, so this post is more for them – this post is for those writers who have specific journals they want to see their name in, to see a certain label on their work, to be among the voices of their favorite journal. That’s their goal and their decision, and I see nothing wrong with it. So, again, while I support self-publishing, this post is directed at writers who are submitting to places who might feel discouraged by the process. Below, I’m outlining a few steps to keep your pen up and your ink flowing while also submitting and submitting and submitting until that rejection pile becomes an acceptance pile. Set a goal for submitting a certain number of times during a specific timeframe. Ex. I will submit three poems to three journals every month. Now, here’s the tricky part – keep track of that goal. Write down what poems, what journals, and what dates you submitted. 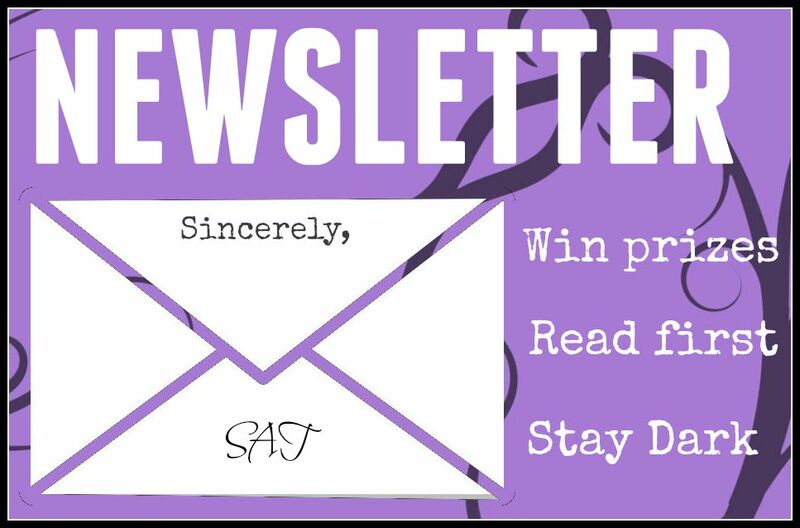 This will help remind you that you are currently submitting, and even if you get rejected, I guarantee you’ll already feel better because – chances are – you’ll already have other poems circulating for submission. Many journals, for instance, take months to get back to someone, so submitting different poems in different places will prevent you from getting that “I’m never submitting again” feeling because you’ll already have other submissions pending. While I believe it’s okay to have a specific poem you definitely want to get published, try submitting other ones too, and definitely keep writing new ones. A story I like to tell everyone involves my poetry publications. When I started submitting them, it was almost always the poems I NEVER thought they’d pick that were chosen in the end. My “best” poems in my mind are not my “best” poems in someone else’s mind. Remember that one reader won’t like everything, so send out more than just one piece of work. Send out a variety. And then write some more. And keep writing. One mistake I see many writers make is the lack of reading, especially of the journals and/or publishers they’re submitting to. I, myself, have made that mistake by accidentally submitting a controversial piece to a journal that no longer accepted controversy. Despite the fact that I kept reading the journal, I never noticed the theme change – so it’s important to read the journal and also take notes on the journal’s overall voice and goals. Sometimes writers think they can go around this by just reading the submission guidelines, but it isn’t rare to see “to get a feel for what we accept, read our latest edition….” at the top of submission pages. Even better, many literary journals offer a free copy for you to review, so read, and read a lot. You might even find a new writer you love. You know you have them. Your favorite novelist. Your favorite poet. A TED speaker. We all look up to someone, and it’s great to figure out where that someone came from. Even better, find someone with similar topics and/or voice, and check out where they came from and how they got their start. That famous writer wasn’t born a famous writer. They had to submit too. And you know what? I bet they even received rejections. But they never gave up, and you shouldn’t either.